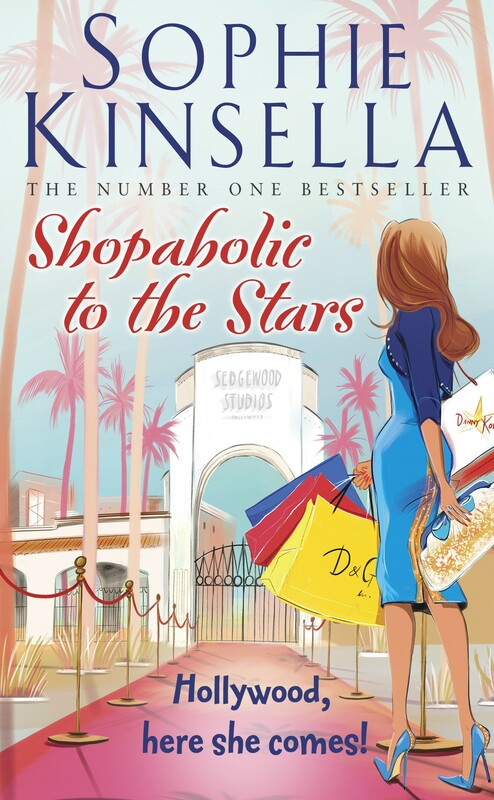 Shopaholic to the Stars - Kinsella Sophie. Sophie Kinsella is an international number one bestselling author whose earliest encounter with Hollywood, apart from an obsession with The Wizard of Oz, was when her first novel, Secret Dreamworld of a Shopaholic, was made into a hit movie. She lives in London with her ...a dál?